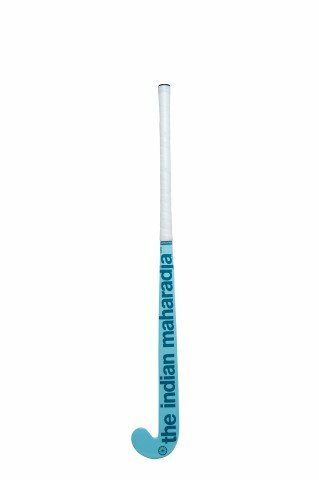 Want to buy The Indian Maharadja Sumo Junior Wood hockey stick online in our shop? We will ship it worldwide, although the shipping rates differ per country. 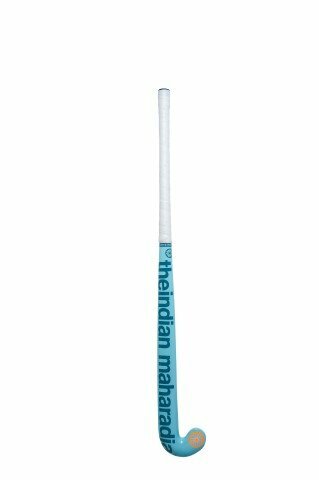 Order your The Indian Maharadja hockey stick on Hockey-webshop.com! 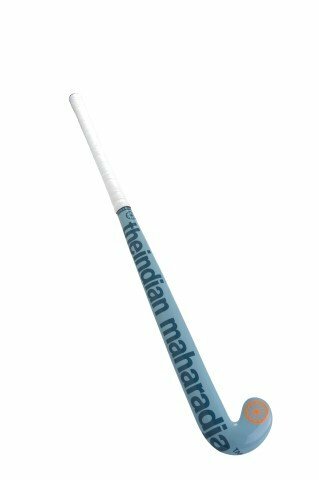 Are you an absolute field hockey lover and in need of some new The Indian Maharadja hockey stick? 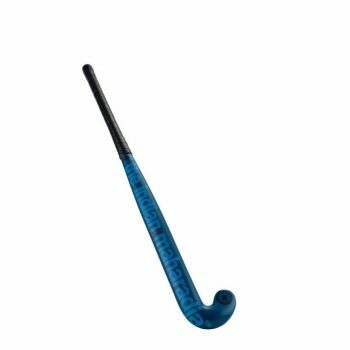 Hockey-webshop.com (part of Hockeygear.eu) is your number one source of everything related to field hockey. Outfit yourself for performance on the pitch with Hockey-webshop.com, the leading field hockey webshop with all the field hockey gear you’ll need. In our webshop you’ll find the following field hockey equipment besides our hockey sticks: luggage for hockey, hockey balls, hockey shoes, grips and hockey accessories.